English 2. decembris, 2018. 23. decembris, 2018. For years, international institutions and our allies in the U.S. have spoken about money laundering on an industrial scale in Latvia. Latvian government officials have received multiple direct hints from U.S. government, in every possible manner, along every possible channel, that money laundering at such a scale is unacceptable, that measures must be taken, that business which carries security risks for more than just the financial system of Latvia must be rooted out. But admonishment of Latvia did not cease even after several formal steps were taken. It did not cease because the money laundering business of some Latvian bankers carried on. For instance, when FinCEN sanctions led to the suspension of “VEF” banka and “Multibanka” activities, Latvia was criticised for not convicting a single money launderer, and of having laws that were lenient to these offences. In response, Latvia adjusted its laws, and the penalties are now quite harsh – long prison sentences await money laundering offenders; after the “VEF” and “Multibanka” events, a member of the board at Ogres Banka was indeed convicted of money laundering. He received a real prison sentence of almost five years (more likely than not, because he had defrauded a client), but he remains the only banker tried in Latvia on charges of money laundering. The situation has grown increasingly absurd. To improve statistics, law enforcement authorities started applying the money laundering section of the criminal code just like any economic or other crime. Simple thieves who had stolen money and invested it in something were tried for money laundering. What had used to be one crime, became two – theft, fraud, tax evasion PLUS laundering – unless the thief or fraudster never did anything with their money; they inevitably did. Statistics improved, people are accused and convicted of money laundering now, but these are NOT bankers, and they are in no way involved in money laundering; Latvia keeps having to explain itself at the international level because of this. Latvia is a country to which all relevant international institutions have pointed out a money laundering problem with its banks – yet no banker’s activity is being investigated, no banker is being accused, convicted or even held suspect. Besides the old case of Ogres Banka, a small institution, there are no cases to speak of at all. How could this be? Money laundering is taking place, and at an enormous scale. This is evident from information provided by U.S. government. How is it that Latvia has not detected a single money launderer – ever – in its banking system? Let’s be frank, there is only one possible answer: corruption. If anyone has any doubt about what money launderers can accomplish at law enforcement institutions, look no further than Oļegs Fiļs and how his ABLV applications are handled by the Corruption Prevention and Combating Bureau (KNAB) or the police. Look at the swiftness with which all his grudges turn into criminal proceedings and the application of special statuses to people as part of actual criminal prosecutions. Look at the manner and speed with which applications alleging his own illegal activity wither away, discarded as groundless. If anyone could explain this differently, I’d love to hear their explanations. Things have come to a point where the Corruption Prevention and Combating Bureau (KNAB) has assigned suspect status to Ilmārs Rimšēvičs for deceiving U.S. FinCEN experts and the Administration, the Attorney General, the Secretary of State, and other institutions, by besmirching the good names of ABLV people and causing them enormous losses. So, a FinCEN report on systematic money laundering at ABLV does not spark any investigations of ABLV operatives but a case against state officials that may have cooperated with the U.S. authorities is initiated immediately. Whatever might explain such a state of affairs? Another very clear example is Oļegs Fiļs’ case against his ex-wife, who allegedly intends not to perform on a verbal agreement he alone knows about – providing additional collateral for a loan she is due to repay in nine years. Anyone who has had some contact with Latvian police or law enforcement can imagine the reaction to an “ordinary” citizen’s application complaining about a former wife stealing his saucepans or defaulting on a verbal promise. 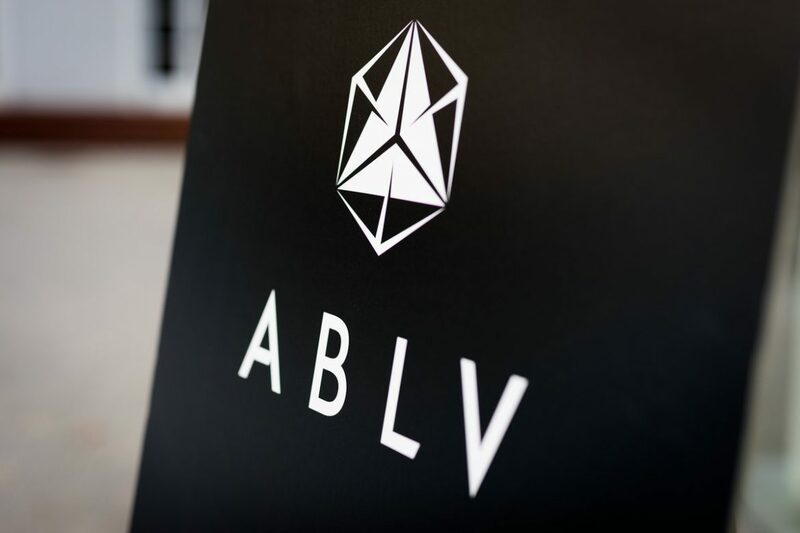 In other words, the shareholders of ABLV are free to do what they want with law enforcement institutions in Latvia, as if they were a branch of the bank. The answer is clear, and nobody has any doubt that there is money laundering in Latvia – but no launderers.